For when you *think* you've tried it all. Ready, get set, go on an adventure. 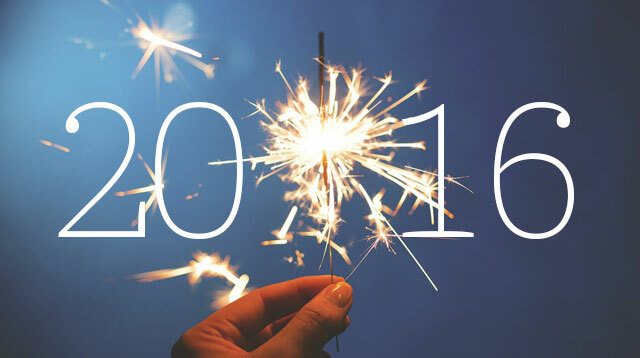 Another year, another list! What could be more exciting than the thought of future travels? 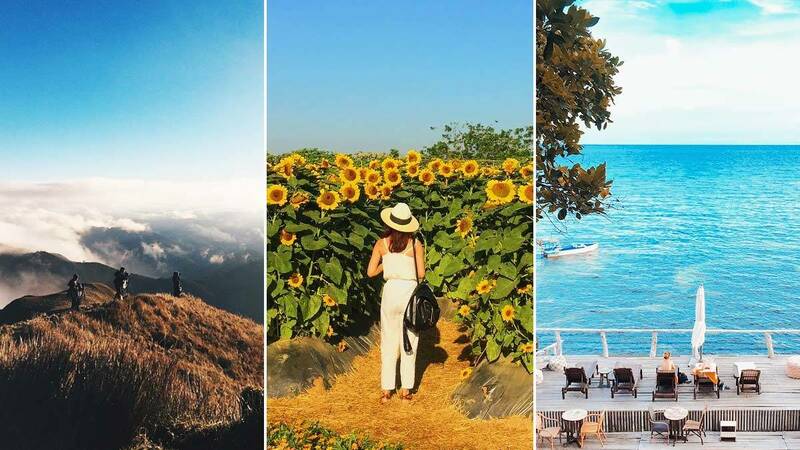 Get another taste of our 7,107 islands through these picturesque gems!Follow Audrey on Instagram. Got room for one more on your personal jet, Kenny? 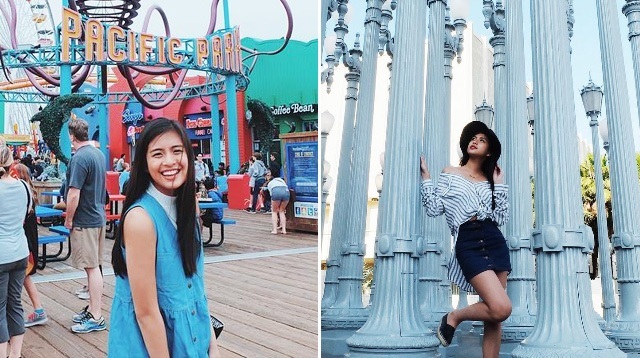 Food, amusement parks, OOTD spots, and more! Include these in your travel itinerary! South Korea is home to a rich culture and some of the world's most flavorful cuisines, therefore making it a great choice of destination for tourists. Almost every corner is bursting with themed cafes, artisan stores, and so many shopping districts. 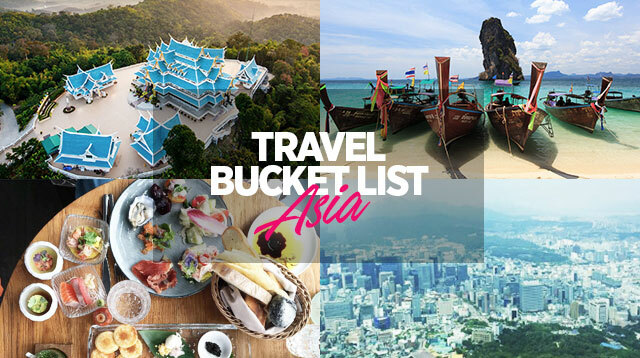 Local and international destinations you should add to your BFF bucket list! There are many, many ways to strengthen your relationship with the bae! 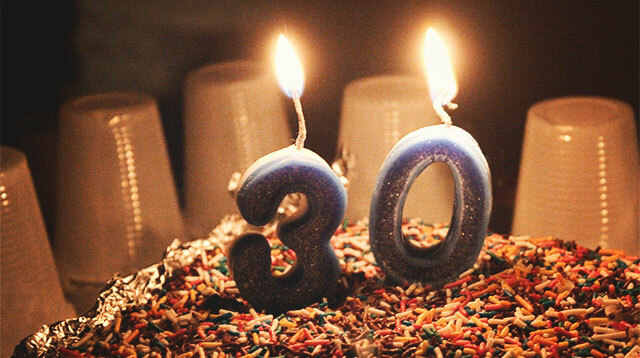 Aka how to survive your 20s with no regrets! 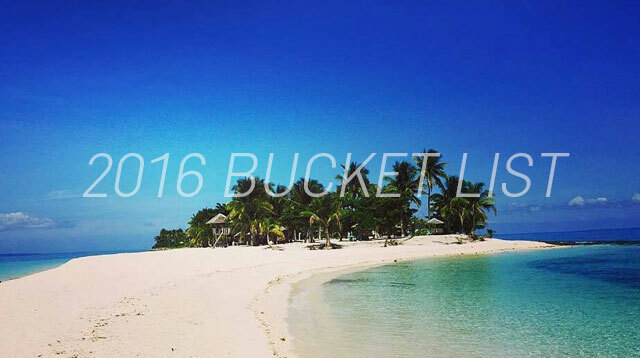 Here's Your Travel Bucket List For 2016! 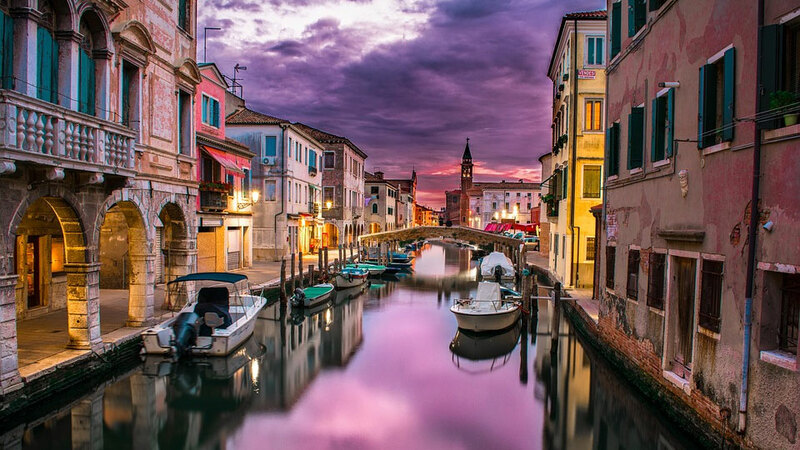 The most-searched local and international travel destinations in 2015 that you might want to check out! Real girls share their definitions of success. What is your definition of success? View the gallery to read how real girls in their 20s answered this question! 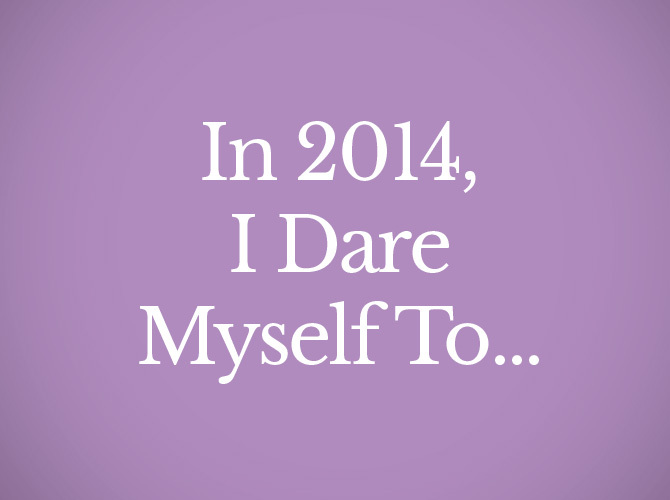 What's your New Year's resolution for 2014? 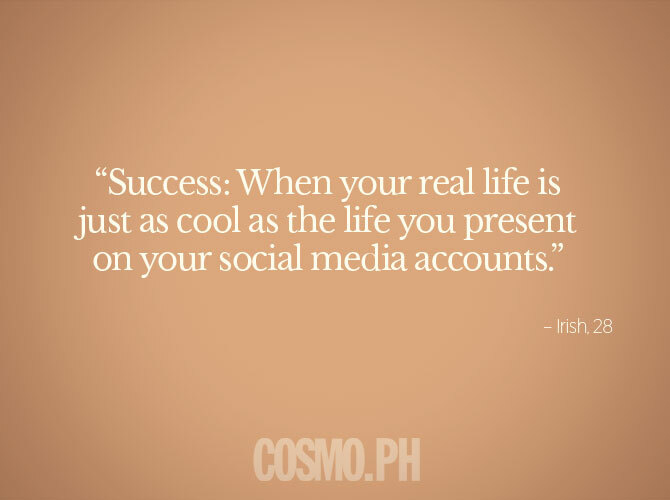 Get some inspiration from the Cosmo editors! How to reach your goals and do more on a daily basis! If there is anything in the world that you wish you did more, what would it be? Exercise regularly? Travel? Try an extreme sport? 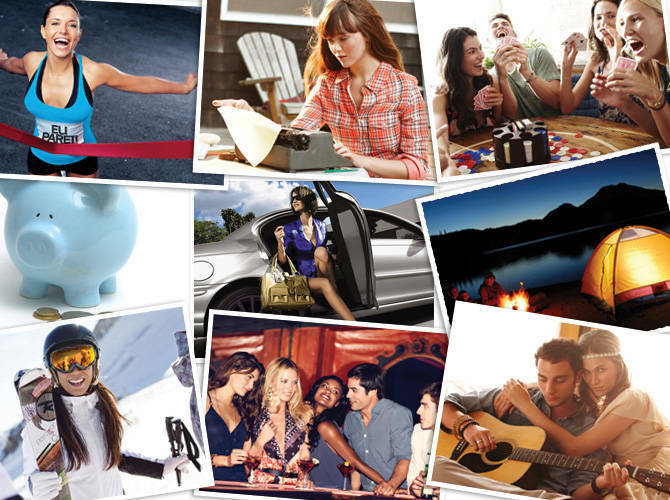 There are so many things on our bucket lists that remain unchecked-so what's holding us back? Still in your 20s? Here are some items you might want to consider adding to your bucket list (if you haven't already). It's time to ditch your man, your friends, and OMG—your phone, for major alone-time. Why? Experts say it will rock your world... and change the way your brain works.